Best Modern Classic Movies Streaming in April 2018 | Valet. At the beginning of each month, subscription streaming services like Netflix, Amazon Prime and Hulu add a new batch of movies and TV shows to their libraries. Herewith, some of the best new—or rather, relatively old—films that have been released in April. Revisit a few favorites from your childhood or finally take the time to see one of these often-talked-about films. David Fincher's dark, twisted tale examines the seven deadly sins. The film is visually stunning and despite extended examinations of tortured, bloated, or insect-infested corpses, virtually all of the actual bloodletting in the movie takes place before Detectives Somerset (Morgan Freeman) and Mills (Brad Pitt) arrive on the scene. A lot of people already know the story of Friday Night Lights, in which a West Texas high school fights for the state football title. It started as a nonfiction book, then it became this movie (with Billy Bob Thornton as the coach) and eventually a popular TV series. The film won the Best Sports Movie ESPY Award and also features a pretty great soundtrack too. This remake of the 1968 Steve McQueen classic actually holds its own pretty well. Pierce Brosnan is the debonair, adventuresome bank executive who thinks he's pulled off the perfect multi-million dollar art heist, only to match wits with a seductive and brilliant female investigator who's hired to retrieve the painting no matter what it takes. Refresh your childhood memories before the Cobra Kai reboot kicks off next month. 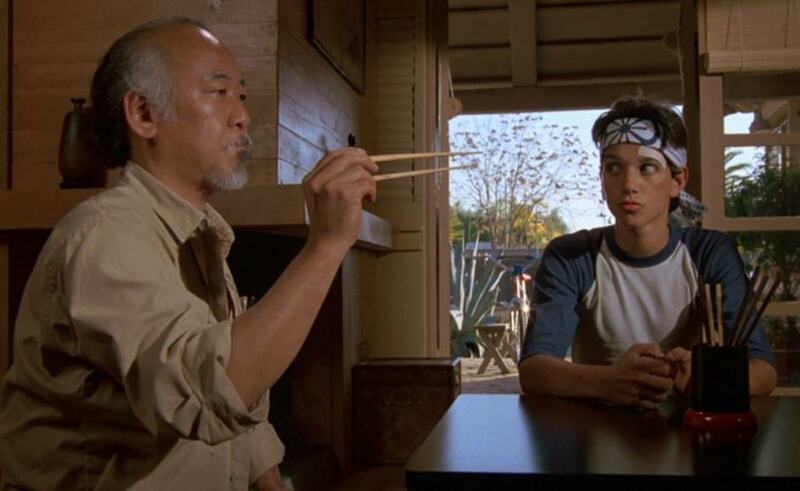 Thanks to Daniel-san and Mr. Miyagi, we all spent a good portion of our early years attending Karate classes, practicing crane kicks in the backyard and cleaning any available windows using the "wax on, wax off" method. 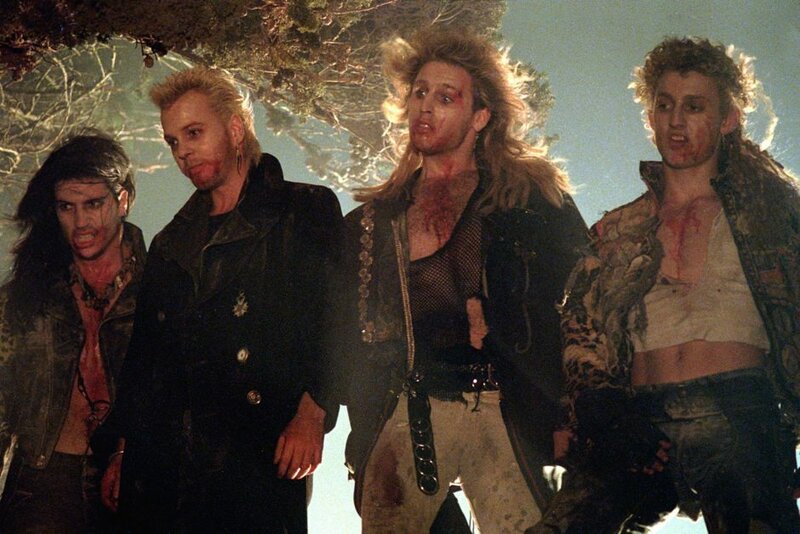 Long before Twilight and The Vampire Diaries, there was Joel Schumacher's 1987 film The Lost Boys. The film follows two brothers who move to a new town and fall in with a local gang who, as it turns out, are a vicious group of vampires, led by a creepy Kiefer Sutherland. One brother (Corey Haim) teams up with local vampire hunters (Corey Feldman and Jamison Newlander) to save his brother from becoming one of the undead. 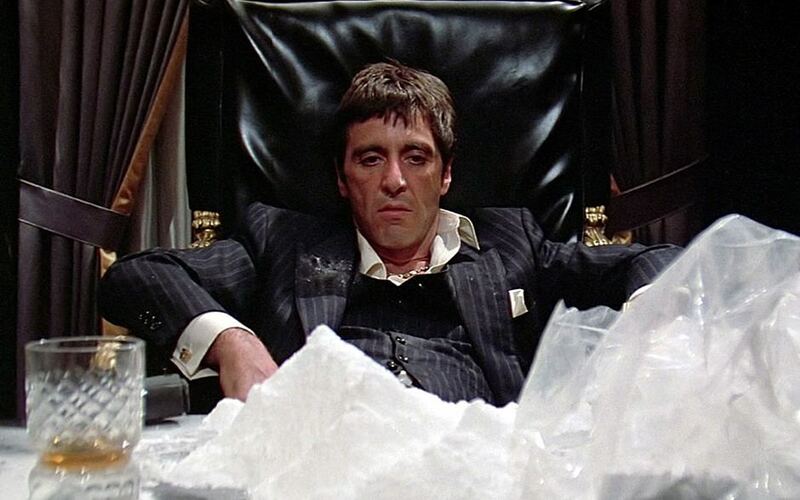 If you judge a film's worth by its influence, then Scarface is right up there with the best of them. Cinema, television, videogames, music—Scarface's vulgar fingerprints are smeared all over the lot of them. Tony Montana (played by a young Al Pacino) is a Cuban immigrant eager to live a slightly warped version of the American dream that revolves around an ungodly combination of guns, drugs and chainsaws. You know the bloody end of this film, even if you've never really watched it. But if you haven't seen this chilling adaptation of Stephen King's horror novel, now's the time to check it out. It's an eerie tale that tackles everything from bullying and religious fanaticism to everyday American rites of passage. If you're unfamiliar with this one, it's the rare crime movie with some light, upbeat comedy thrown in with good results. Michelle Pfeiffer plays a woman who's fed up with her gangster husband's (Alec Baldwin) line of work and wants no part of the mob's seedy underworld. When he's killed for having an affair with the mistress of mob boss Tony "The Tiger" Russo, Angela and her son make a run for it. 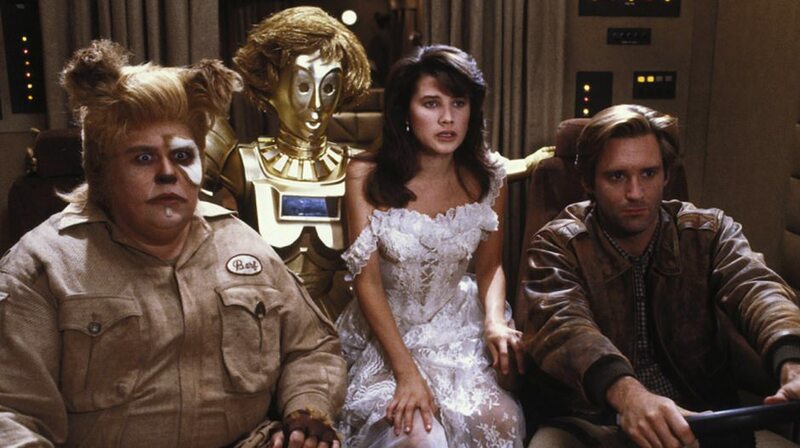 Mel Brooks hadn't directed a movie in six years when he committed to this 1987 joke-saturated spoof of Star Wars and other popular genre films of the era. George Lucas even gave his blessing, but only on the condition that no Spaceballs merchandise be made available. 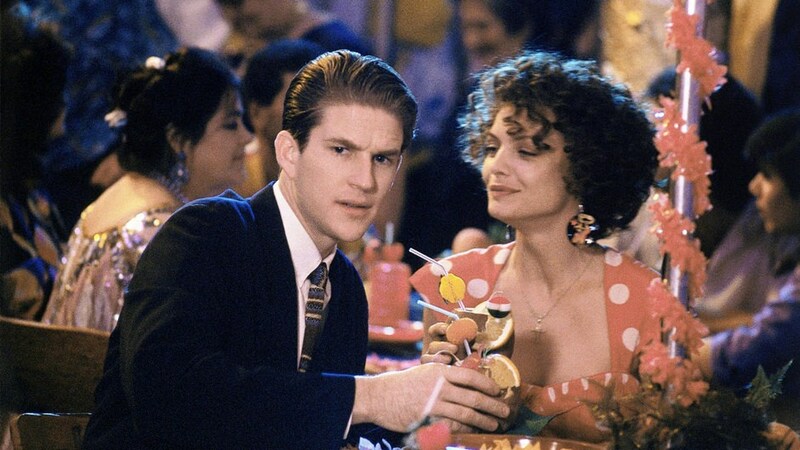 This early '90s black comedy fantasy, directed by Robert Zemeckis, has become something of a cult classic—no pun intended. Meryl Streep and Goldie Hawn are trapped in a rivalry fueled by jealousy and eventually black magic when a beautiful enchantress (played by Isabella Rossellini) promises eternal youth. Of course, immortality isn't all it's cracked up to be.